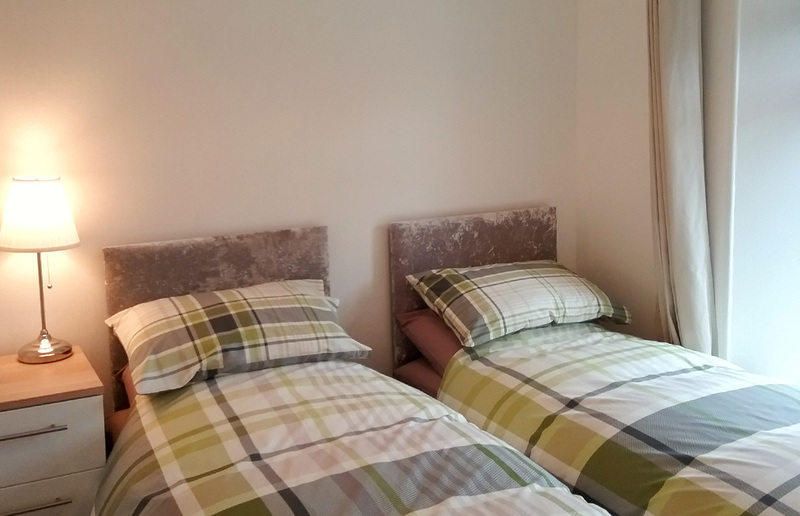 Andrew, Karen and our 2 dogs, Eva and Poppy (very friendly Cavalier King Charles Spaniels) look forward to welcoming you to Willow Cottage B&B, where we offer quality bed and breakfast accommodation. Our accommodation has been designed exclusively for adults, to allow you to enjoy an idyllic retreat away from the stresses of everyday life. 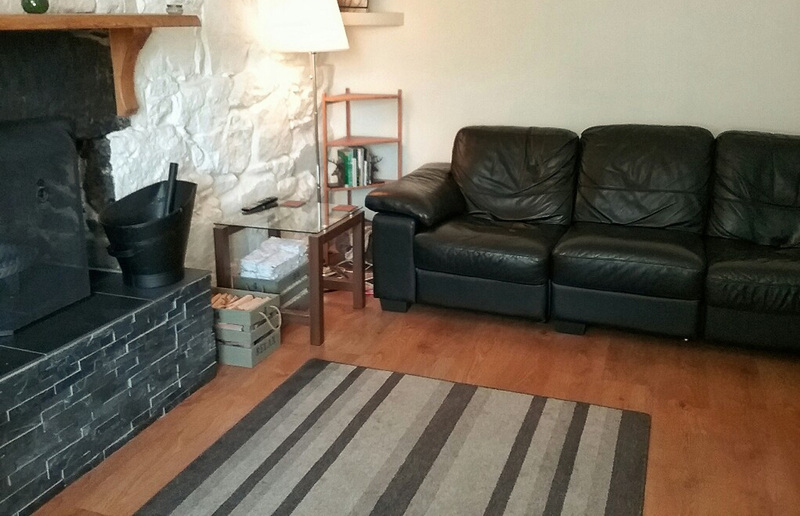 Willow Cottage B&B is located in the beautiful town of Tobermory, in the north of Mull. The property is situated in upper Tobermory, giving an ideal vantage point to view the picturesque bay and is only a 5 minute walk down to the many boutique shops and restaurants. 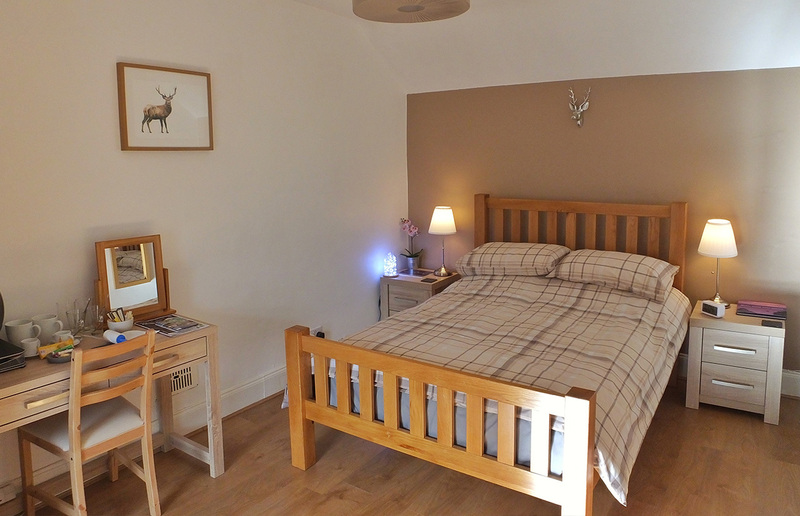 Superior double en-suite room, with a stunning view over Tobermory bay. Compact twin or king en-suite room, with a view over the garden. Guests can relax in front of the open fire in the Snug.